If you have a disability and want to go to uni contact them early. Just by having a disability you can get university support staff to swing in to help you, while you are still at school. These experts have done it all before. They know what is possible. Complete the Understanding Your Study Requirements worksheet then contact the university of your choice. Curtin has a comprehensive range of services starting before you even start to enrol. Don’t wait for there to be a problem; we want you to know that professional help is available when you need it. Making contact early with Disability staff will assist you to get the best from your Murdoch enrolment. A disability officer can provide information to prospective students and their families. Make an appointment to see a disability officer by phoning Student Wellbeing on (+61 8) 6488 2423. Students with a disability or medical condition whether permanent or temporary should make contact with the Student Support Centre as early as possible. Various support services may take time to organise whilst others can be put in place quickly. Categories: Career Advice, Disability | Tags: Disability services, University | Permalink. Remember the census! Don’t leave your TISC application to the last minute. Applications close on 30th September at 11am. Apply on the TISC site now. Notre Dame doesn’t use TISC. You need to apply to Notre Dame directly. Applications also close on 30th September. Year 12 Students need to apply through TISC AND apply directly to WAAPA for any course where you need to do an audition or interview. In your future workplace computer skills will be fundamental to your career success. Keeping hackers away from information and business systems will be vital. You can become an expert at that. Find out about courses that can lead to a dynamic career in computing and IT security. Find out about ECU’s Bachelor of Education Courses, with specialisations in Early Childhood Studies, Primary and Secondary school teaching at this information evening. To find out more about how to become an engineer, book a session here. In the meantime, you can talk to us about starting your engineering career with UWA by emailing Rose Nightingale. ECU allows you to make some interesting subject combinations for your degree. This information evening will provide information about what is possible. Find out how you can start your dream career in theatre and performing arts at this information evening. 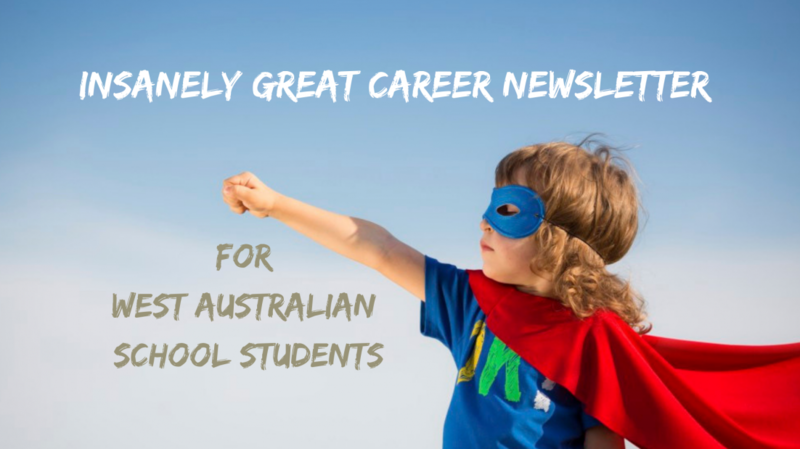 Categories: Career Advice, University | Tags: ECU, University, UWA, WAAPA | Permalink. Notre Dame staff and students really know how to make you welcome – as many people are discovering. Today is their Open Day and a great day to walk around the West End of Freo. This information evening is for those interested in becoming paramedics, working in speech pathology, occupational therapy, and health-related careers. This information evening is for people interested in health and sport and who would love to work in the area. If you need general information about how to get into ECU and alternative pathways to uni this is the information evening for you. At our Nursing and Midwifery Information Evening you will experience hands-on demonstrations, take a tour of our facilities and you will also have the opportunity to discuss courses and careers with our experienced academic staff. Categories: Career Advice, Medicine | Tags: ECU, Notre Dame, University | Permalink.